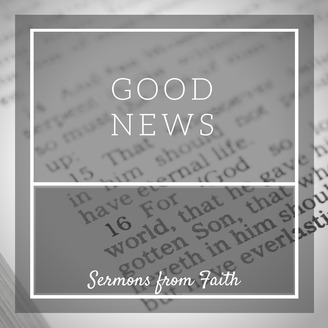 Listen to our pastors' messages right here! The disciples want to know who is the greatest in the kingdom of heaven. Jesus’s answer probably shocked them. Which reminded Pastor Kate of an experience she had in college and a red, Ford Tempo. 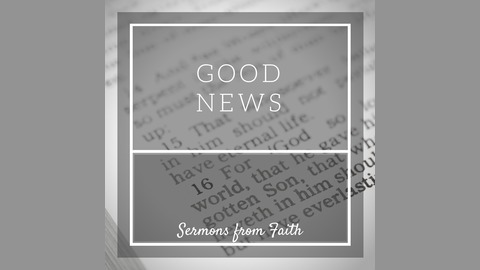 Accompanying Scripture: Matthew 18:1-9 DID YOU KNOW THAT OUR SERMON PODCAST IS ON ITUNES AND STITCHER? SUBSCRIBE SO THAT YOU’LL NEVER MISS A SERMON!